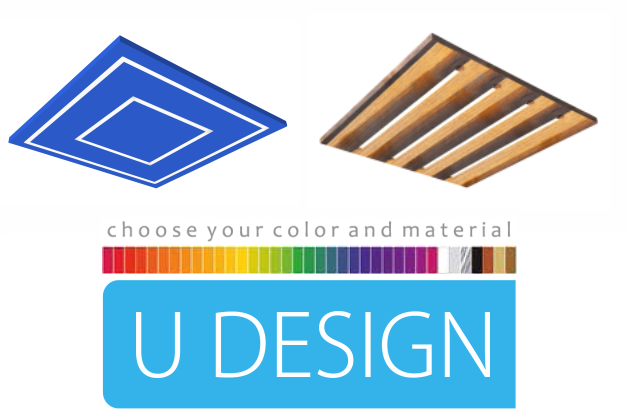 UDESIGN custom – LED lamps matching the interior design and furniture, to the Customer’s order. 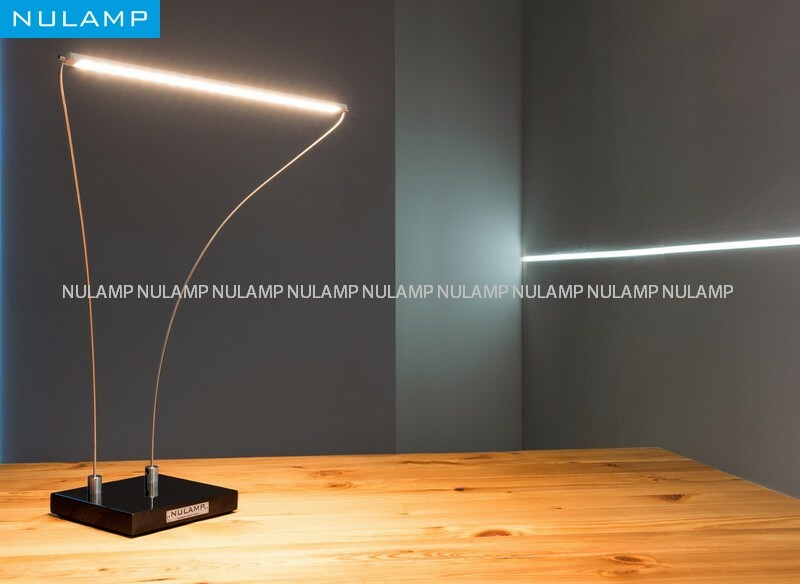 NULAMP UDESIGN connects our lamps with the design of your interior by means of one stylistic line. Any lamps on our offer may be maintained in the same style due to the use of materials applied in the interior during the process of production. It allows you to select suitable lighting that matches the furniture and decor of your interiors, which reflects the newest design trends. Udesign is a solution to the problem of choosing a lamp for a given interior. 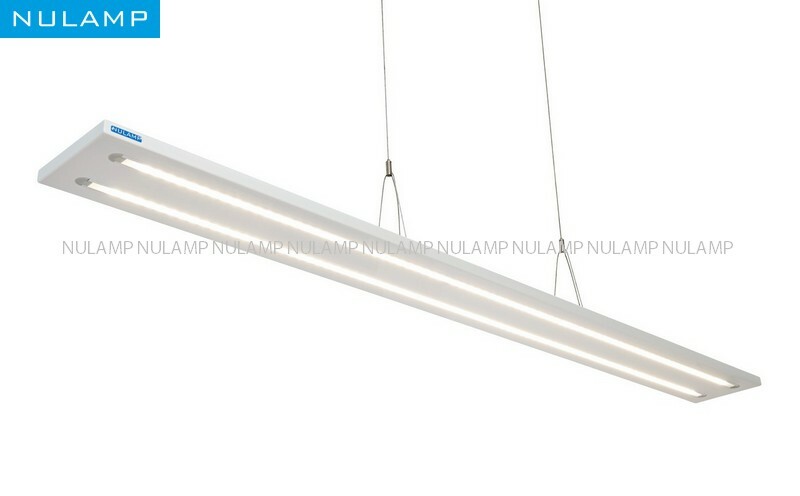 We use the highest quality LED light sources OSRAM, which guarantees a large amount of high quality light and a long time of failure-free use. 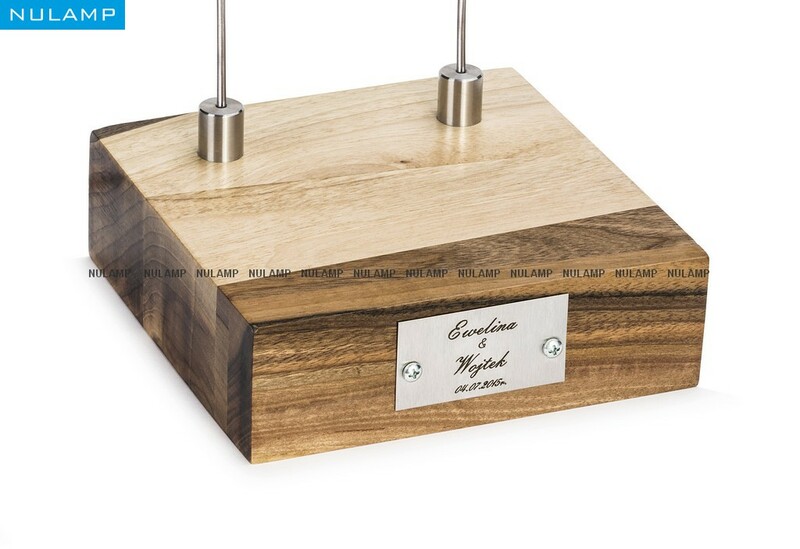 Our lamps can be wirelessly controlled or integrated with the systems Dali, 1-10V, Fibaro, KNX. 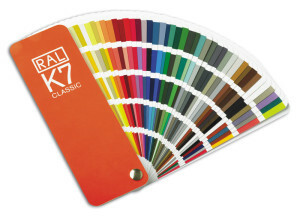 We offer a three-years’ guarantee for our products.